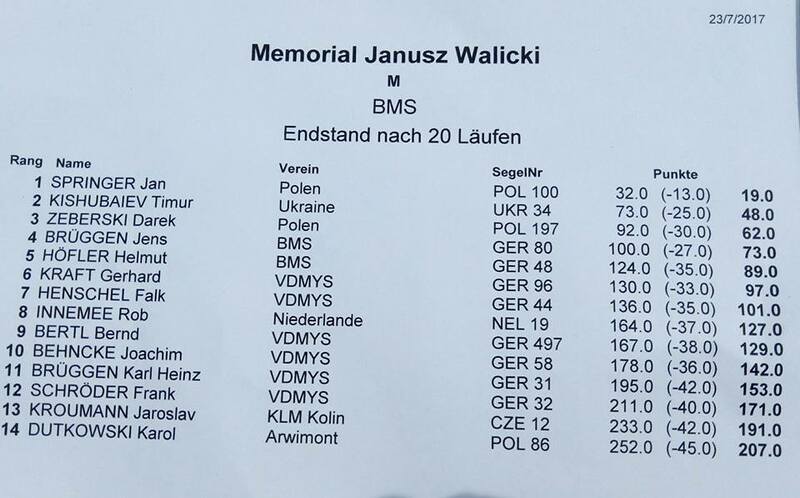 14 competitors from Czech Republic, Germany, Netherlands, Poland and Ukraine took part. The wind was mainly A rig, sometimes B rig. Naviga World Champion Jan Springer (POL 100) was definitely first, the rest of fleet was mainly very tight to each other in every race. 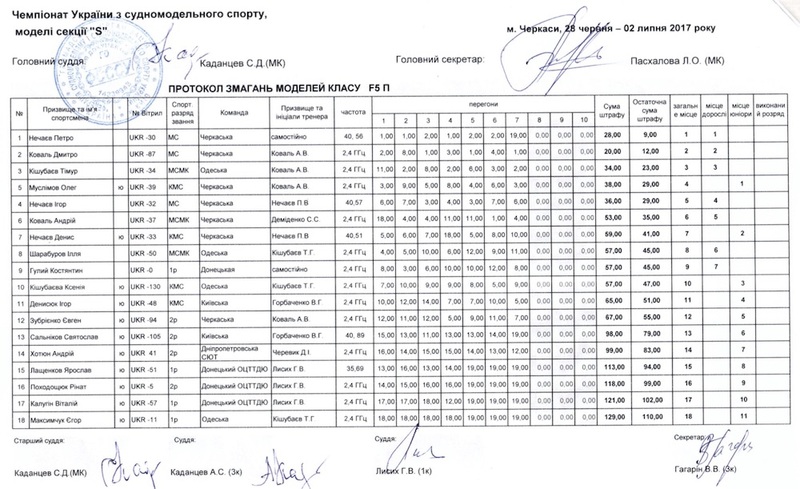 I tried new boat and had some small difficulties while tuning Walicki butterfly and thus made no concurrence to Jan. However, due to stable racing my second position was indisputable. Thanks a lot for Bernhard Graubmann and Beata Walicki and all other people who organized this event that always was held in warm and very friendly manner. 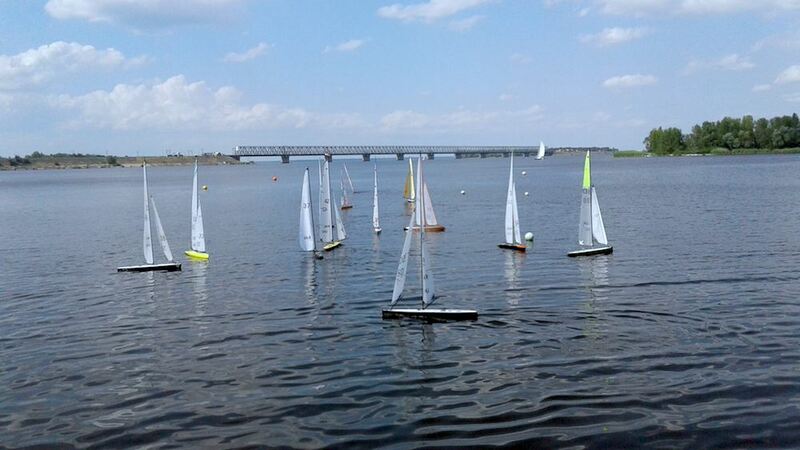 29th of June - 2 of July UA nationals took place in Cherkassy at Bochka complex. 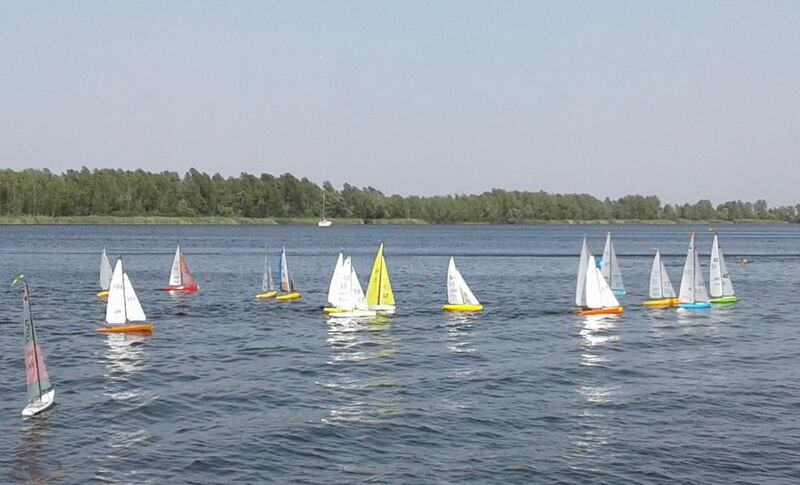 First day F5-10 class races took place. 17 participants, 10 seniors and 7 juniors. We started with A rig, then before lunch brake changed to B rig. Nice, tight racing. 30th of June. Second day of the championship and the class is F5-M. The wind blew from the shore and thus was very tricky and mainly light. 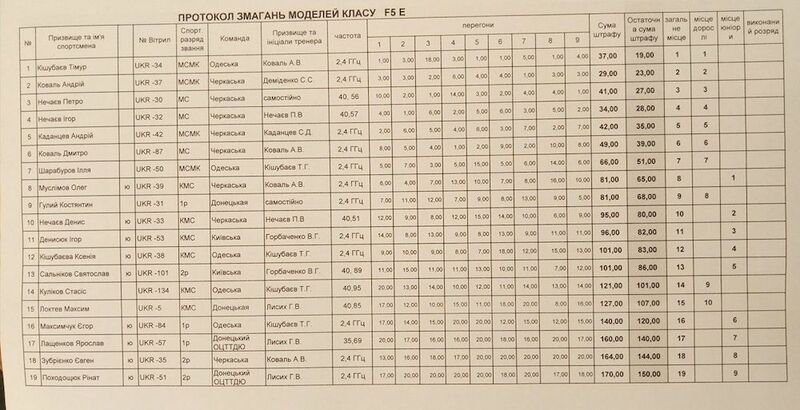 Very tight fight for the first position between Illia Sharaburov and Andrii Kadantsev that shared equal points at the end, but Andrii had one more win. 1st of July. F5-E class. 19 competitors - 10 seniors and 9 juniors. The wind also blew from the shore, but this time it was stronger up to B rig. It turned around all 360 degrees. It was hard to predict it not only for juniors, but for leaders too. 2nd July. The last day of the competitions. F5-P class. 18 competitors - 7 seniors and 11 juniors. Light wind conditions, sometime from the shore. Peter Nechaiev, the founder of this class, was unbeatable this time.